OMG Yes!!! 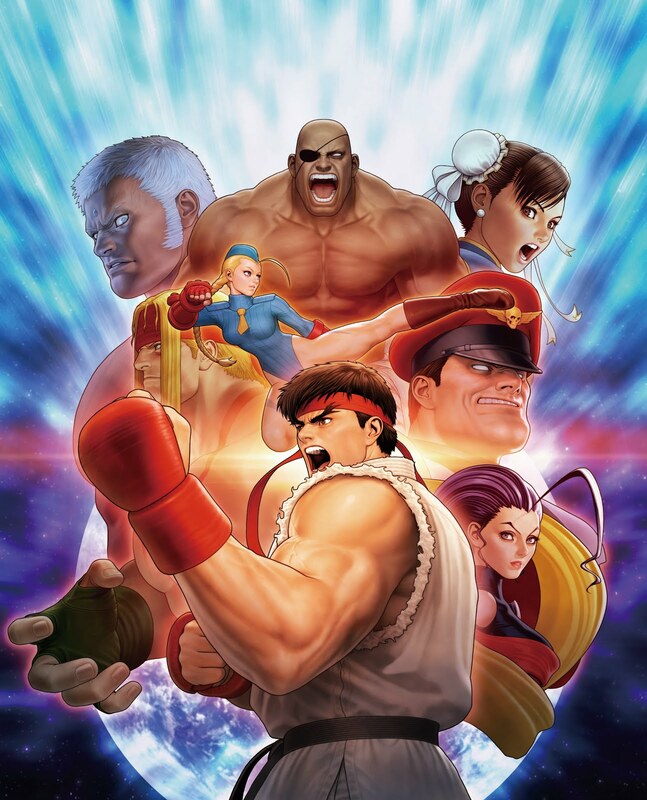 CAPCOM is releasing the mother of all Street Fighter games.
" Celebrate the 30th Anniversary of the iconic Street Fighter franchise with the ultimate tribute to its arcade legacy in the Street Fighter 30th Anniversary Collection on PlayStation 4, Xbox One, Nintendo Switch and Windows PC in May 2018. This content-rich all-in-one package highlights the series’ past in an anthology of 12 classic titles with arcade-perfect balancing including the original Street Fighter, Street Fighter II, Street Fighter II: Champion Edition, Street Fighter II: Hyper Fighting, Super Street Fighter II, Super Street Fighter II: Turbo, Street Fighter Alpha, Street Fighter Alpha 2, Street Fighter Alpha 3, Street Fighter III, Street Fighter III: 2nd Impact and Street Fighter III: Third Strike. Coming May 2018 for the Xbox One, Switch, PS4 , and PC.